Common Mynas are medium-sized songbirds related to starlings. They have an ability to mimic sounds and voices. They can be recognized by their dark plumage and yellow bare patch around the eye. This darling starling relation is a cute addition to our Birdorable family! You can customize this gift! Move the myna around, change the product color or style, add text or images -- make it your own! 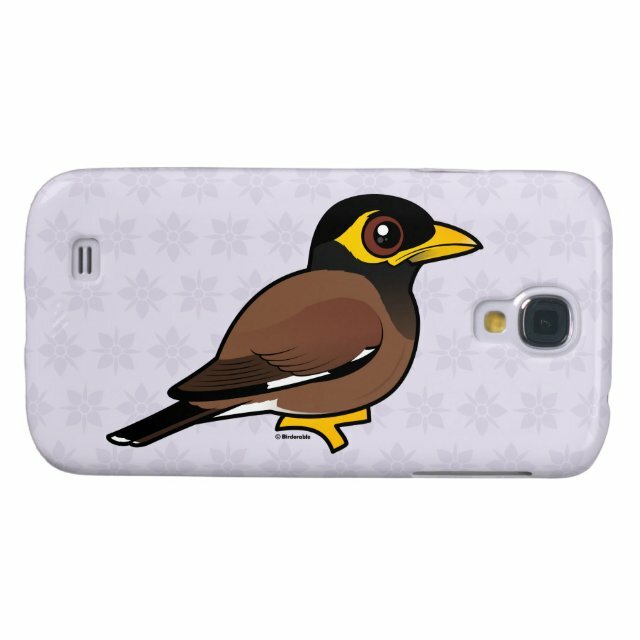 If you'd like to see the Common Myna, also known as the Indian Mynah, on a different product not currently available, please send us a message and we can make the product available in our store.